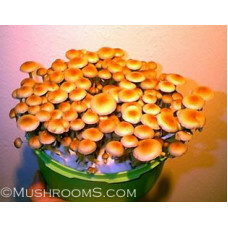 Cubensis is typically a warm and hot weather mushroom, but has also been seen growing in cooler climates and temperatures. In nature, typically it grows in tropical and sub-tropical climates in the 75F to 100F temperature range, as long as there is plenty of rain or morning dew. 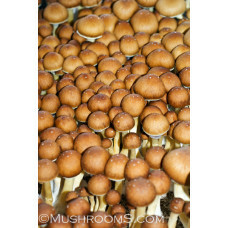 Another reason these mushrooms are so wide spread is because their natural habitat is on wide range of substrates. They are typically found around farms or ranches where there is livestock such as horses,cattle, buffalo or even elephant dung. They especially thrive in grassy pastures with plenty of dung. 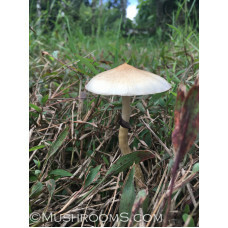 If a pasture does not have cubensis growing there, then most of the time it's merely a matter of introducing the spores to the area when there is warm weather and plenty of rain or morning dew. 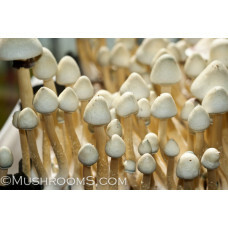 A reliable source told of us of some cow fields in a arid desert climate that used to not have cubensis growing until the spores were introduced. 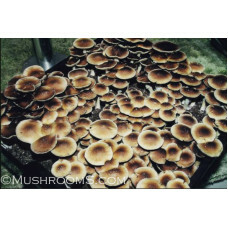 Within a few years there were plenty of wild cubensis growing in the spring time. 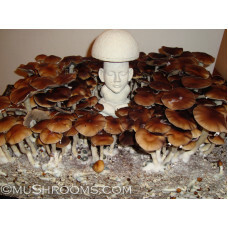 They were not big mushrooms but the mycelium was doing it's job in nature, breaking down dead and decaying matter such as dung. 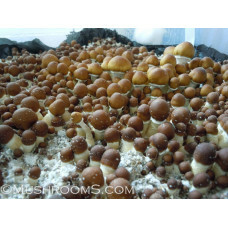 Our friend thought he would see the cubensis mushrooms growing in the summer from the monsoon rains, but the intense heat would dry up the rain water to quickly. Instead they thrived in the spring from the morning dew. It really has to do with micro climates and the grass helps hold in moisture to make mini micro climates. 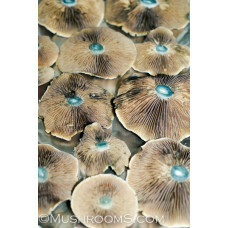 Another reason this mushroom is so common around ranches is because it grows on any cereal straw and just about any grain. 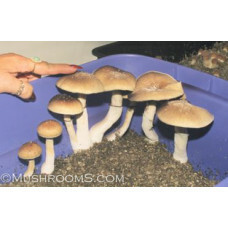 The mycelium from this fungi spreads quickly and is a great dung decomposer. 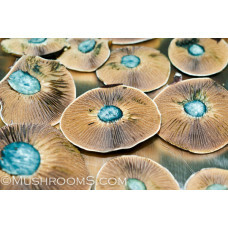 This fungi can quickly turn aging livestock dung into composted rich soil, which in turn feeds the grass, which feeds the livestock. The spores are deposited on the grass the livestock eat, then pass through the animals system to start the fungi’s life cycle over again. 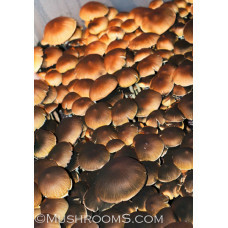 This mycelia breaking down dung held reduce the smell of dung and is a blessing on a ranch or farm. 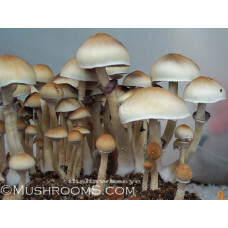 Cubensis are the most common psilocybe mushrooms on earth. 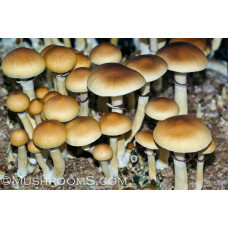 We carry spores of cubensis from all around the world.